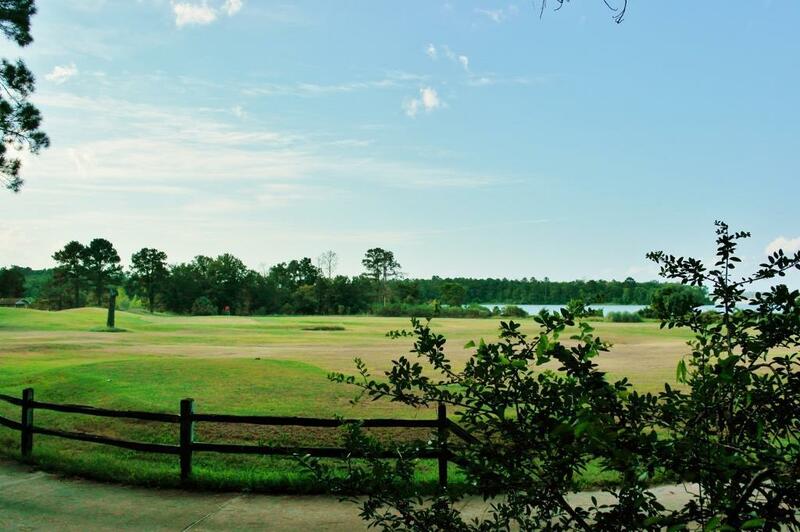 Great homesite overlooking Waterwood National Golf Course and Lake Livingston! Property is located at the end of a quiet cul-de-sac, and only minutes from the subdivision boat launch and fishing pier. 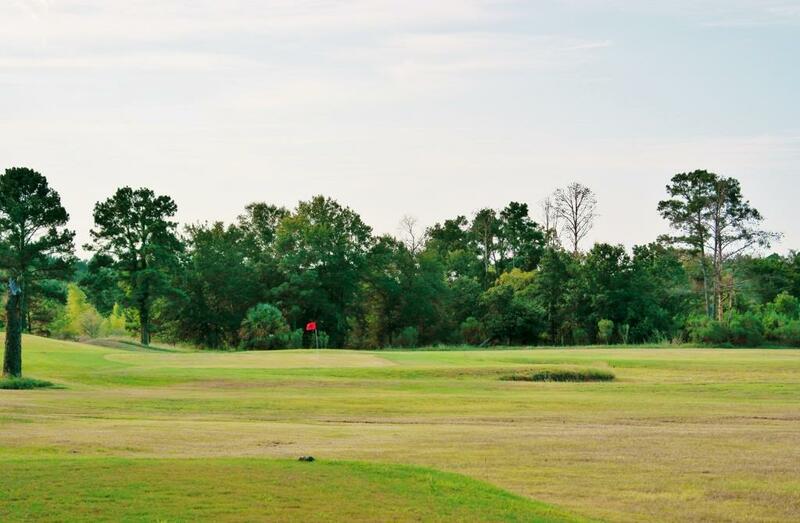 Quick and easy access to the golf course from your property. 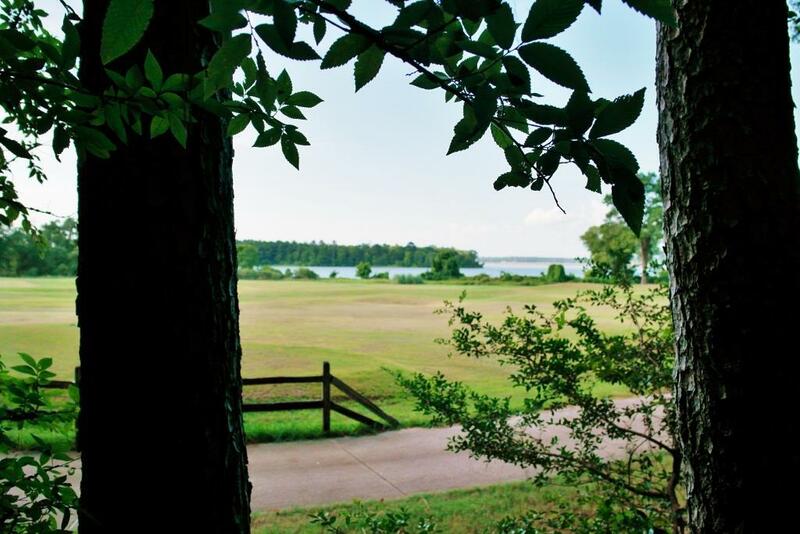 Waterwood is a homes-only subdivision surrounded by natural beauty and adjacent to scenic Lake Livingston. 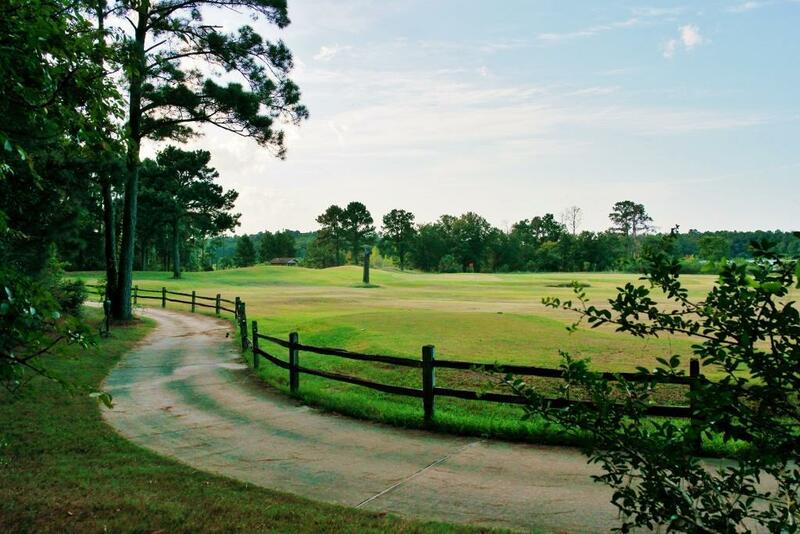 Come enjoy this peaceful country setting that offers quality living!